Exhilarating, exciting, awe-inspiring, all consuming horsepower will be the order of the week, when the 2014 NAIA Auto Show opens in Detroit, Michigan on January 18, 2014. BMW will debut the highly anticipated M-Sport version of their new 4-Series Coupe, Chevrolet recently announced that they will unveil the 2015 Corvette Z06, Ford has plans to present the 2015 Mustang, and Toyota teases a look at the Supra Concept Car. Detroit is attributed with being the founding city for automotive manufacturing in the U.S.; what better venue to debut these powerful performance coupes which cater to the sports car enthusiast by offering an overwhelmingly emotional driving experience. 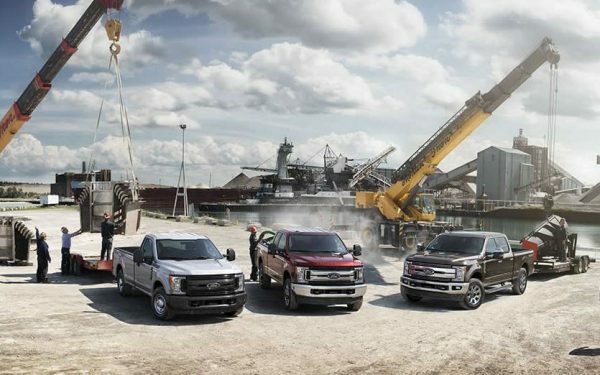 Home field advantage goes to Chevy, as they unveil the latest in a long line of legendary performers. The Z06 Vette is a cut above most other performance cars, especially on the track. Chevy has been extremely secretive regarding the appearance of this 2015 model powerhouse, but look for it to be long and lean, slung low with the stance of a gunfighter, and stunningly exotic. Traditionally, Corvettes appear to be travelling at a high rate of speed, even while sitting still. Under the bonnet, the Vette is unrivaled by its European counterparts. There is no substitute for cubic inches; rumors abound regarding the chosen power plant for the Z06. A 6.2-liter supercharged V8, which produces between 600 and 650-horsepower has been the buzz, recently; with images appearing in various media outlets of a crated LT4 6.2L, but either a turbocharged 4.5-liter or 7.0-liter naturally aspirated V8 have also been hinted at. We’ll find out next month in Detroit. 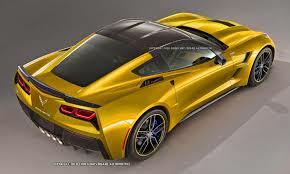 In any event, look for the 2015 Corvette Z06 to be a show stopper, as Chevy refuses to be out-done on their home turf. Maybe it is just a coincidence; and maybe not. Automotive speculators predicted that the all-new M4 would be debuted during the recent L.A. Auto Show — didn’t happen. Instead BMW chose to present the M-Series convertible in sunny Southern California and to release the 426-horsepower M4 in Michigan’s “Motor City.” As it turns out, that was pretty good thinking, as the M4 is much better suited to stand against the onslaught of good old American muscle which is likely to be on hand. BMW has renovated its model numbering system and added the 4-Series for 2014. Now Coupes are labeled with even numbers and sedans are labeled with odd numbers; it’s exactly the same, only different. BMW faithful are writhing with guarded optimism about this all-new offering of the M-Class. If initial reports are accurate, then they won’t be disappointed. Gone is the naturally aspirated V8, of the beloved M3 Coupe. In its place is a three-liter twin-turbocharged inline six-cylinder and your choice of either a six-speed manual or seven-speed automatic transmission. The automatic equipped version is estimated to go from 0-60 mph in just 4.2-seconds.